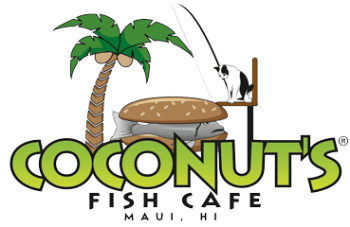 Coconut's Fish Cafe has arrived on another Hawaiian Island with the opening of its location on Kauai. 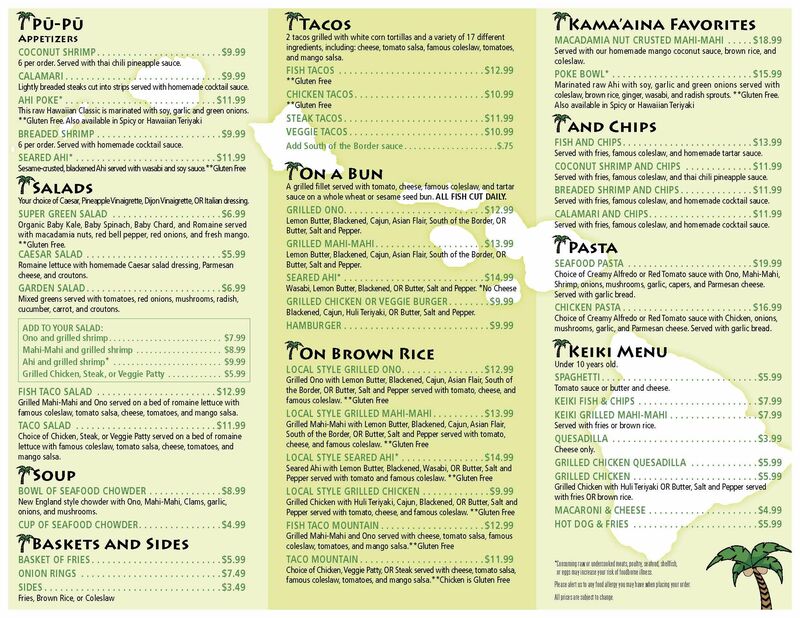 Delivering the same great Maui flavors and Aloha, this location is open daily from 11am to 9pm. Beer and Wine available by the glass.